Join us for kid-friendly celebrations of Shabbat throughout the year. 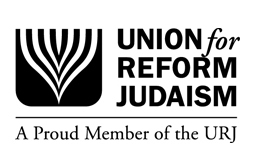 includes a brief Shabbat service, a fun activity, and a free lunch! 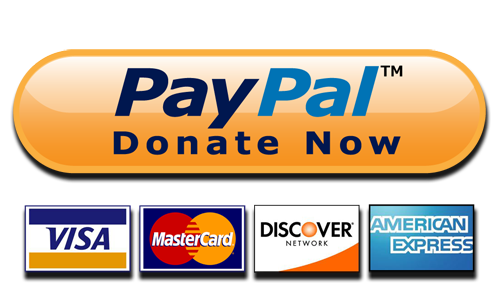 For more information, you can contact us at office@or-ami.com or (804) 272-0017.
the Jewish Community Federation of Richmond in 2017. 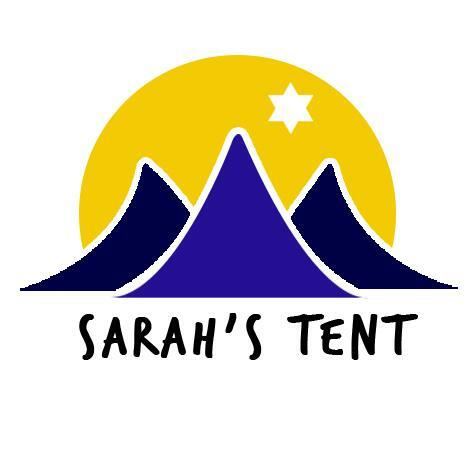 Want to sing the Shabbat prayers we do at Sarah’s Tent while at home? Click below to sing them along with our songleader Rachel.